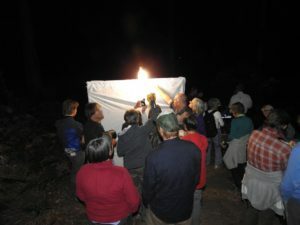 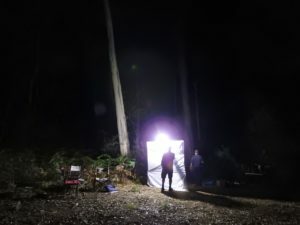 A balmy evening, without moonlight nor a hint of breeze, was the perfect backdrop for our second mothing night in the Strathbogie Forest. 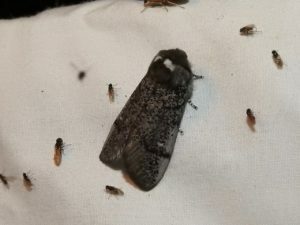 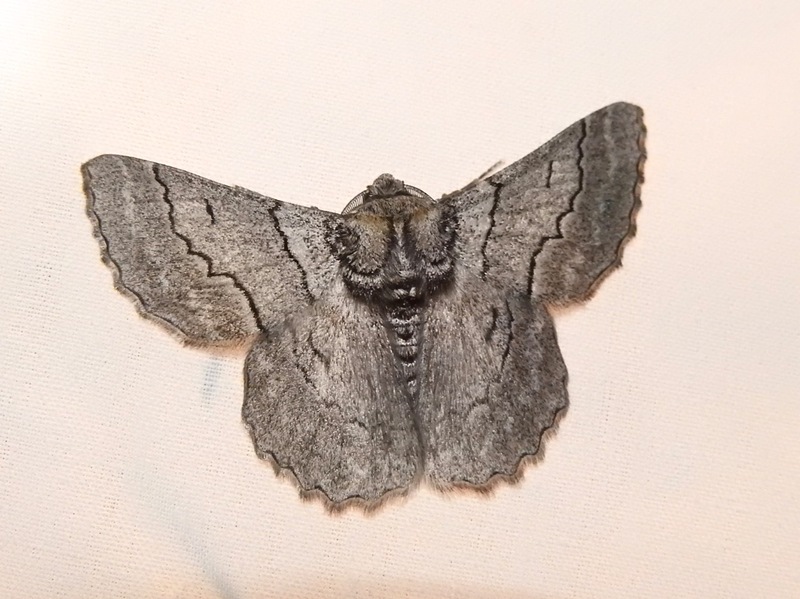 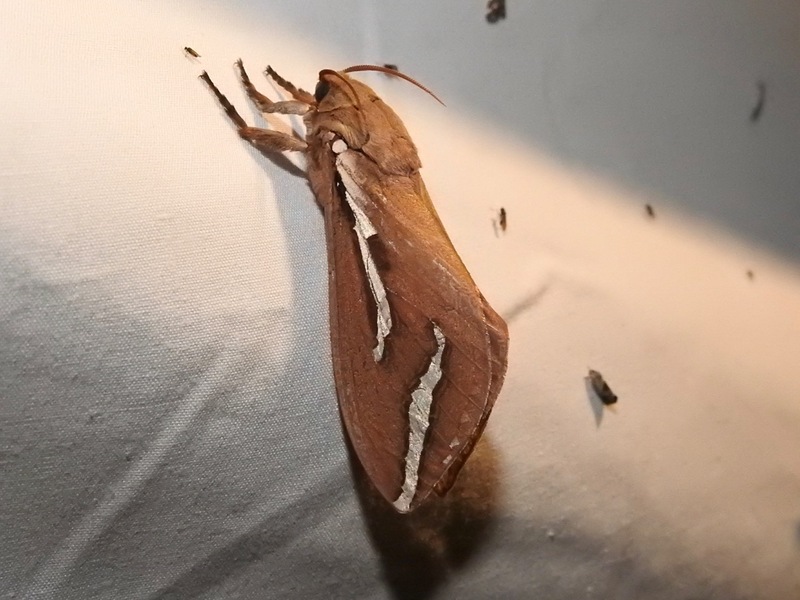 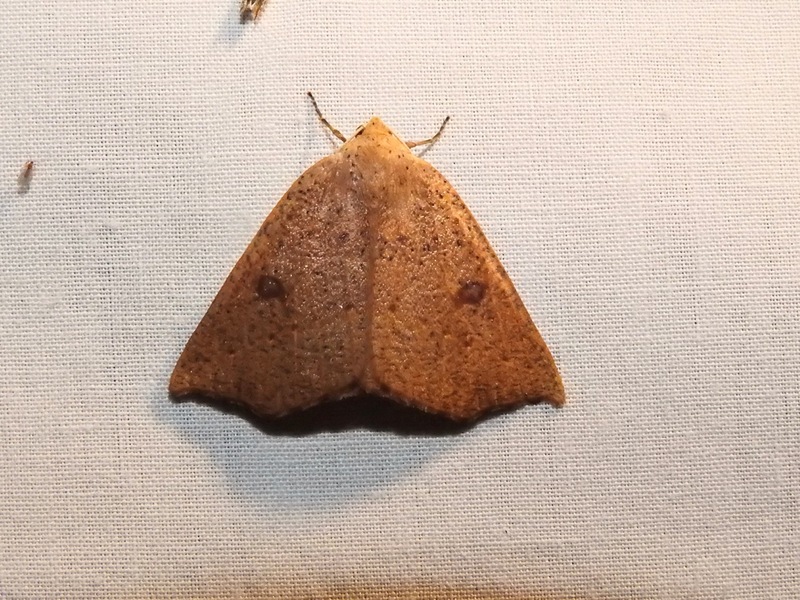 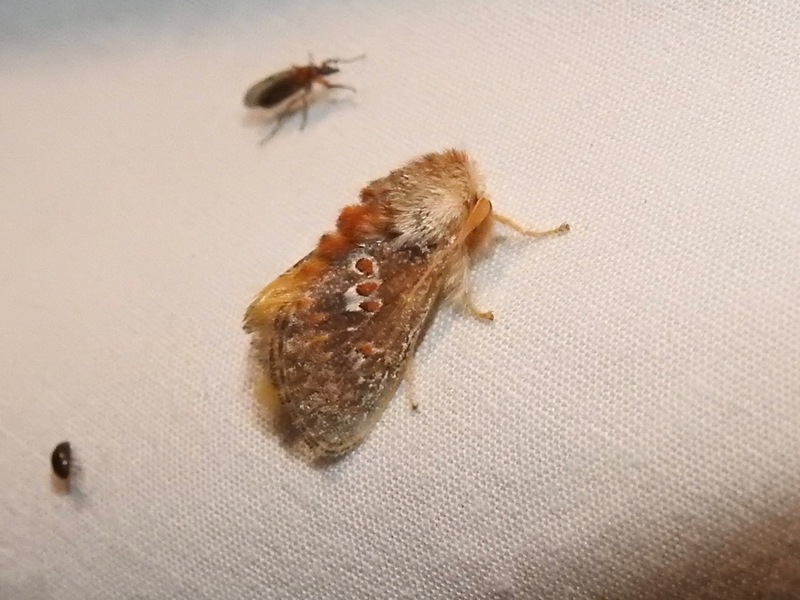 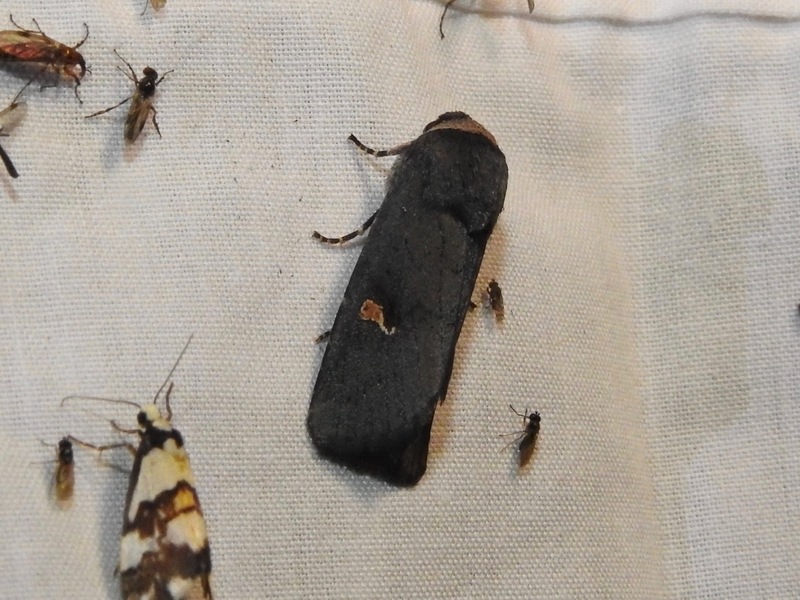 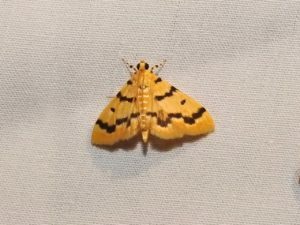 Twenty-six people joined moth expert Steve Williams on an evening of discovery, as we waited for these little magicians to appear from their hiding places. As daylight began to fade, they were coaxed from their secure nooks and crannies by Steve’s mercury vapour light and white sheet – among the few props a moth expert needs! 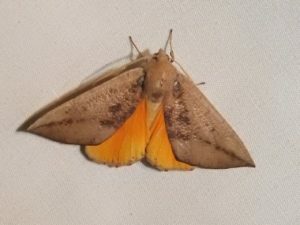 The beginning was slow, but within a hour or so there were well over 100 different species at the light, some so new to science, they are as yet unnamed. Even most of the named species, which were too numerous for us lay-people to fully appreciate, are not well-known. 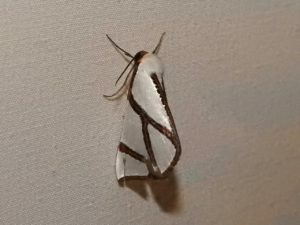 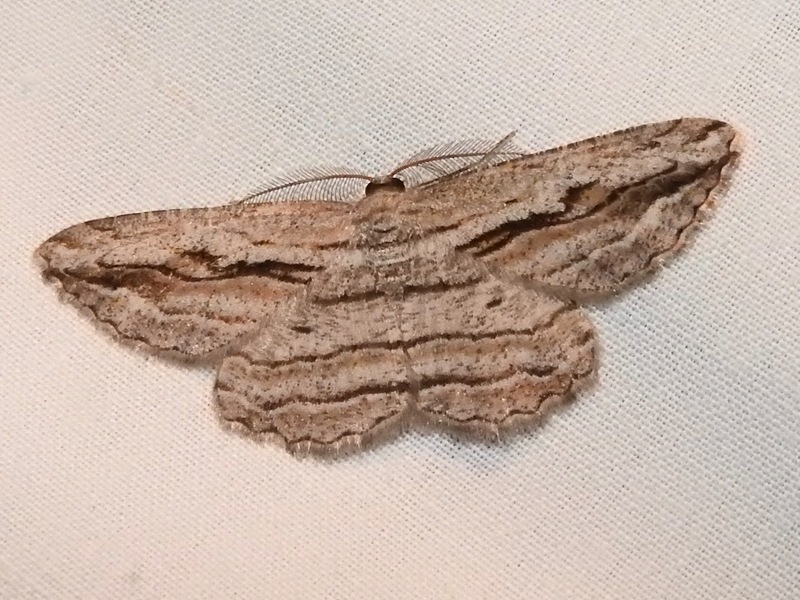 In fact, given that moths are one of the most ecologically important fauna groups in the forest, they are surprisingly poorly known. Moth larvae (‘caterpillars’) feed on a bewildering variety of plant-, fungi- and other material; without moth larvae, the forest would drown in its own plant debris. And all those caterpillars and the adult moths support an entire food web of insectivorous animals – from preying mantises, to spiders, to birds, bats and many mammals. Here are a few of the evening’s more flamboyant visitors.